Love walking? Love visiting The New Forest? Need a relaxing getaway? Its the time of year for the New Forest Walking Festival. 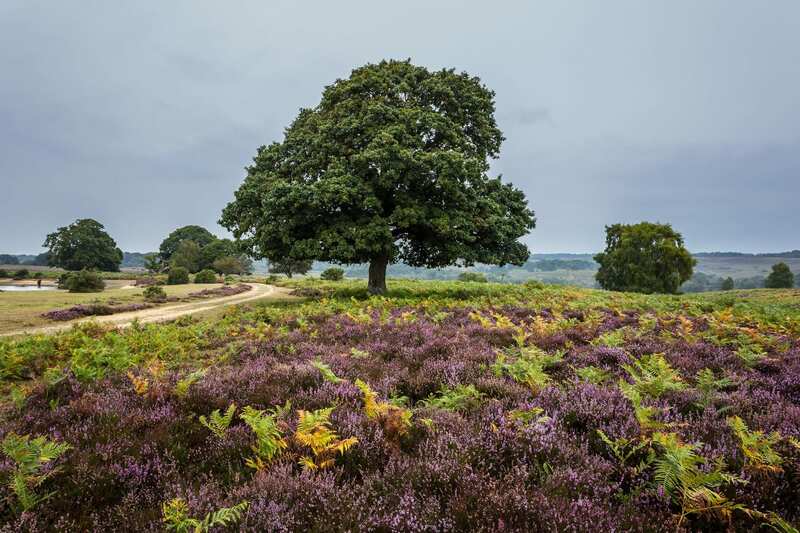 Delve into the stunning scenic views of the forest and be led through areas of the New Forest that are almost like ‘behind the scenes’ of the National Park. All walks are expert-led by the New Forest National Park Authority. Walk the festival with family and friends, see the unseen in the historical hikes of the forest and experience the wildlife and more. Most of the walks are accessible by public transport, and many of the walks are free or discounted if you arrive by bus, train, bike or by foot. Don’t forget that you will be needing somewhere to rest your head after a lovely walk.. We can accommodate. Check the dates on our website and call us for more information. Enjoy the fascinating forest as much as we do!